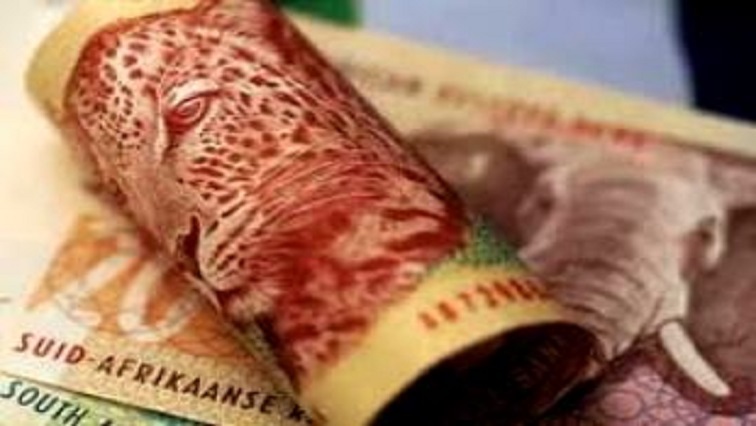 DA worried over ANC's bid to nationalise private pensions - SABC News - Breaking news, special reports, world, business, sport coverage of all South African current events. Africa's news leader. The DA says due to failures in government, the ANC is now set on forcing the Government Employees Pension Fund and private pension funds, through legislation, to free up capital for bankrupt state owned entities by using South Africans' pensions and investments. The Democratic Alliance (DA) says it is concerned about the African National Congress (ANC)’s bid to nationalise private pensions. It says the ANC’s treasurer-general Paul Mashatile says they will investigate the introduction of prescribed assets on financial institutions funds to unlock resources for investments in social and economic development. The DA says due to failures in government, the ANC is now set on forcing the Government Employees Pension Fund (GEPF) and private pension funds, through legislation, to free up capital for bankrupt state owned entities by using South Africans’ pensions and investments. “This is not the way to fix the SOEs such as Eskom and SAA. The way to fix them is to fix the administration, stop the corruption and make sure they are profitable,” adds Lees. This entry was posted on 10 Feb 2019,01:44PM at 1:44 PM and is filed under Politics, Homepage Featured Story Slider. You can follow any responses to this entry through the RSS 2.0 feed. Both comments and pings are currently closed.